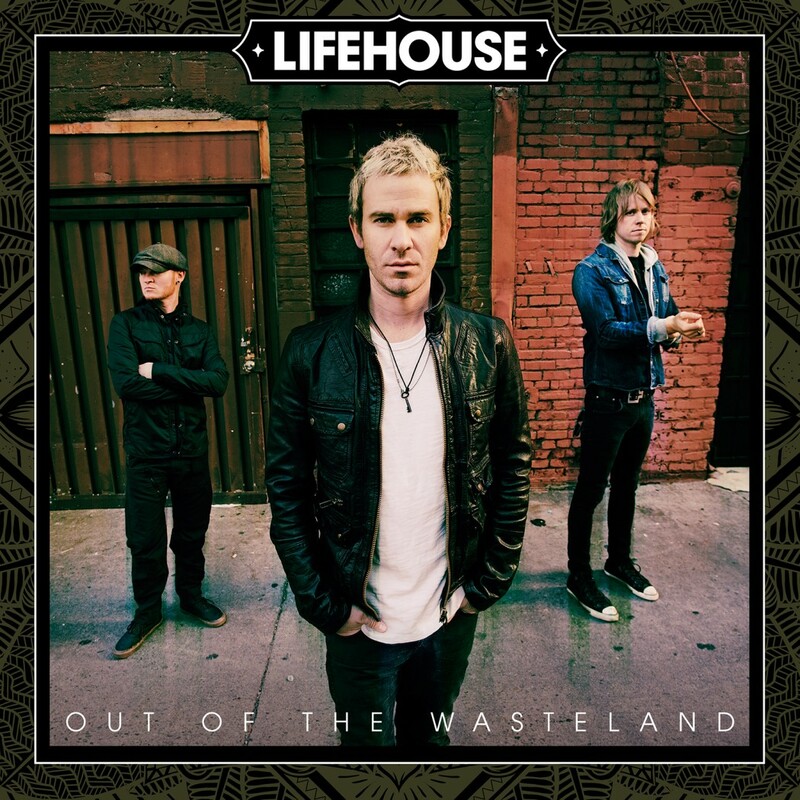 Lifehouse – Out of the Wasteland: I sure hope that title’s not a reference to your last album. In Brief: At first glance, this appears to be a return to the same-old same-old as a knee-jerk reaction against the negative feedback they got when they tried to change up their sound on Almería. But look a little deeper, and there are some really well-written songs that don’t fit the expected Lifehouse mold. There just aren’t enough of them to win the band any new fans this late in the game. Here are my first impressions of the latest releases from Kathryn Calder, Mumford & Sons, My Morning Jacket, Punch Brothers, Incubus, Lifehouse, The Nor’easters, and Trails and Ways. 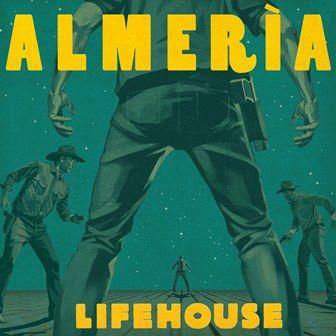 In Brief: I’m guessing Almería won’t sit well with long-time Lifehouse fans, but I consider it a welcome reinvention for a band who desperately needed a change. 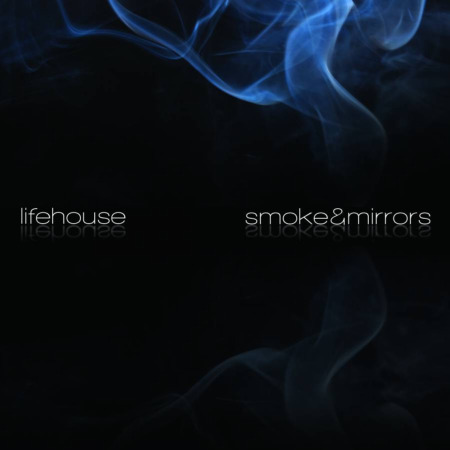 Lifehouse – Smoke & Mirrors: My interest in Lifehouse is Halfway Gone at this point. In Brief: It is what it is. If that seems like a frustratingly vague description, then well, that’s exactly how this album makes me feel.